The Vine is a small select touring park located on the Mid Wales / Shropshire border. We are located 6 miles from Welshpool and 10 Miles from Oswestry. All our pitches are hard standing pitches 9m x9m and all our pitches are super pitches with electric, fresh water, and grey water at every pitch. We have a very convenient waste disposal point with refuse and recycling at the same location. 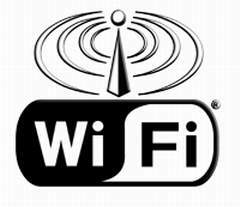 We also have a wi-fi connection available on the park. We are very proud to be associated with the Caravan and Motorhome Club. 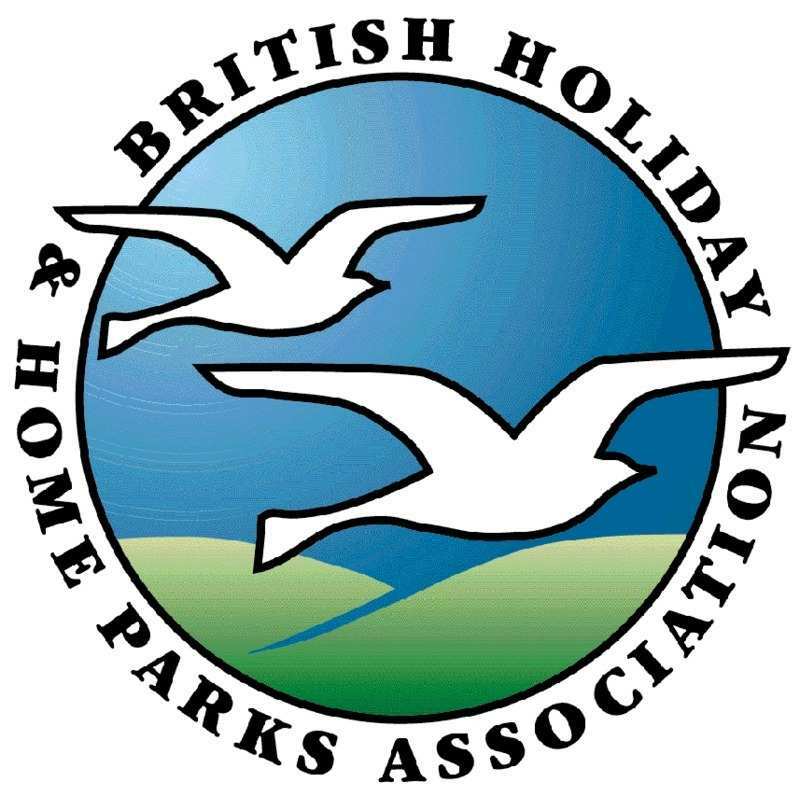 All Bookings must be made through the Caravan and Motorhome Club website. The Vine Touring Park is located Four Miles from the town of Welshpool and Ten Miles from Oswestry on the Mid Wales / Shropshire border.